We starting new year with new product – polishing compound S08 INDUSTRIAL FORCE CUT. Why S08 INDUSTRIAL FORCE CUT ? This polishing compound have one the highest cut level, it allows to remove defects after using sand paper P600. It can be used on hardest surfaces, finished products made of laminate and for molds. 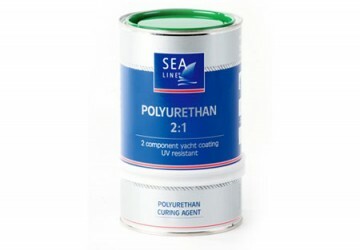 Polishing compound will be especially used for light-colored surface. 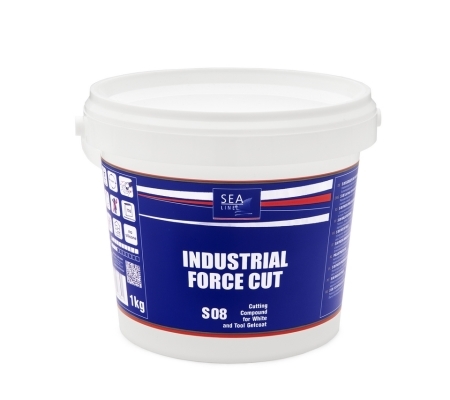 For whom S08 INDUSTRIAL FORCE CUT ? S08 INDUSTRIAL FORCE CUT was designed for manufacture which want to in fast way prepare products for next stage of productions.